Move to the HoG forums. 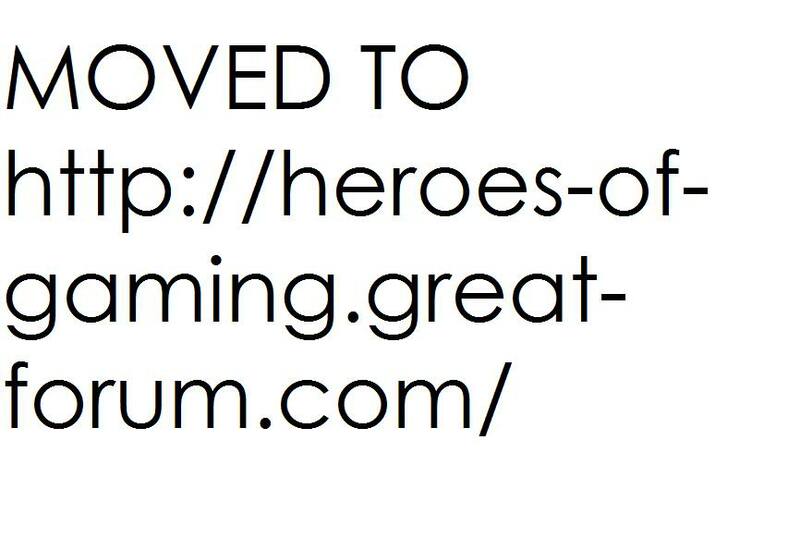 MOVED TO: http://heroes-of-gaming.great-forum.com/ » News Area » News » Move to the HoG forums. The prospects are endless. The decisions? They are all done by the Advisory Council. Currently, this would comsist of the Kings and Advisory Boards of each clan. Of course this gives HoR an early strong say, however as the clans grow it will become equal. (An advisory board is forming within HoW, so there will be two clans from start with an advisory board). 4 Re: Move to the HoG forums.